I’ve teamed up with Lindsey’s Calligraphy to bring you our awesome package for the Christmas season once again. The entire package is $240. 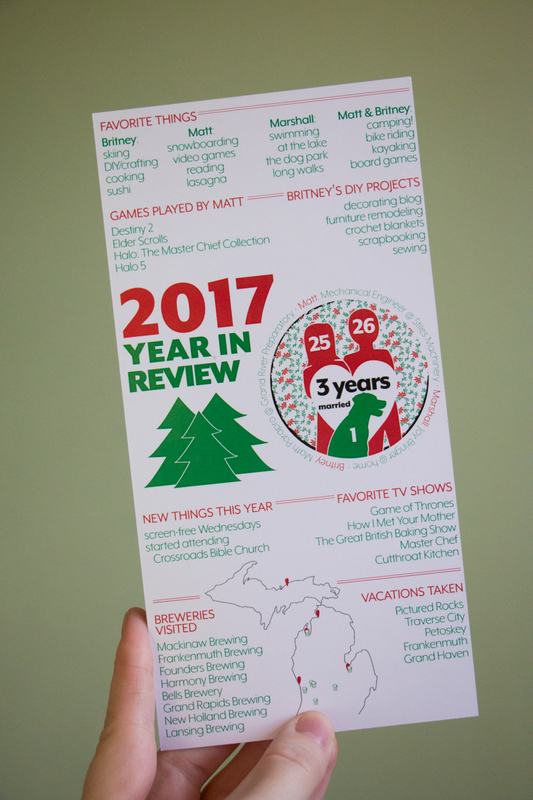 That gets you a personalized two-sided 5×7 or 4×8 (whichever fits your info best) Christmas card infographic (typically a photo & greeting on the front, infographic on the back), printing, hand-lettered addressing, and sending. Postage & printing costs are INCLUDED in this price! 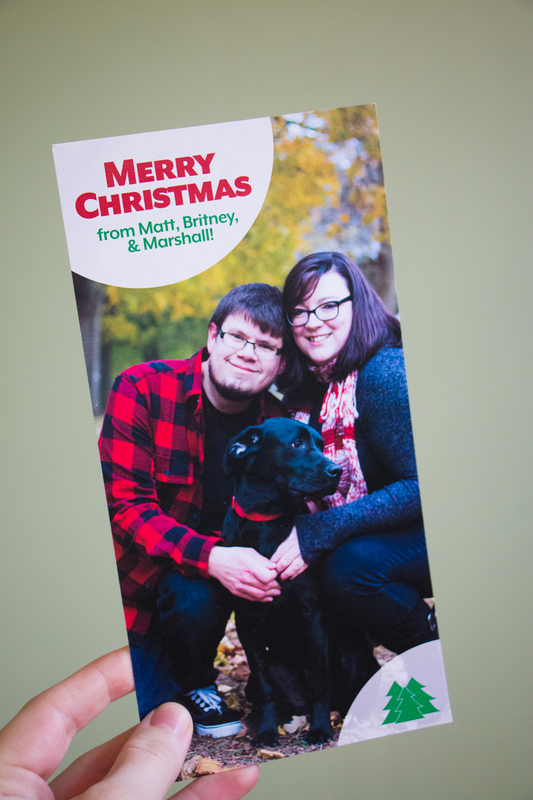 We’ll send you a copy of your own card so that you can see what your friends & family will be getting in the mail. p.s. Did you know Lindsey’s Calligraphy is the hand behind my most frequently purchased design? Her letters grace both sides of the Storybook Baby Shower Invitation.